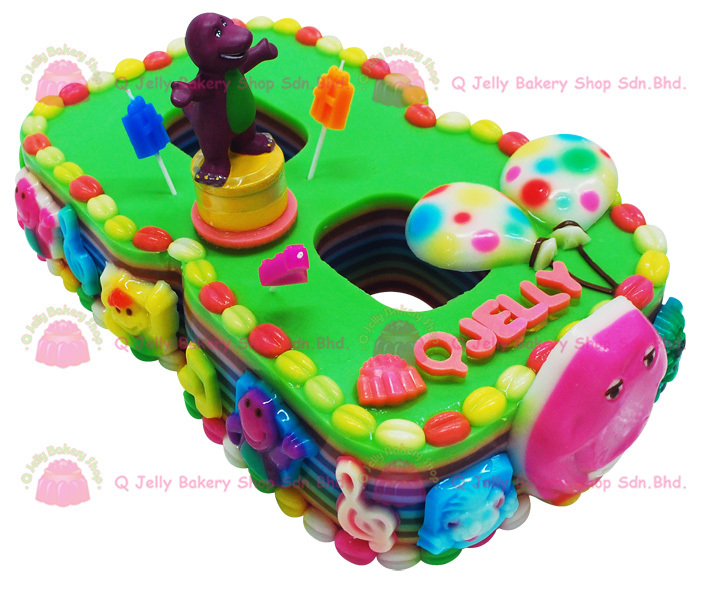 Q Jelly Bakery Shop, the house of Jelly. First established in 2006, previously known as “Homemade Jelly Cake”. 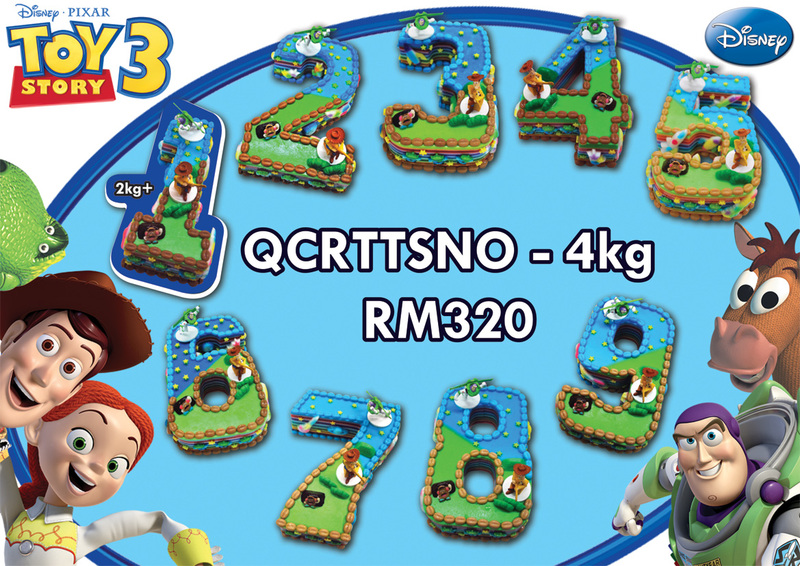 Getting out from the traditional bakery shop, Q Jelly is recognized by providing the healthy, creative & freshest JELLY cakes for all kinds of occasions. It is a trendy bakery shop which hidden with lots of fairy tale. You would stand close to our display-chiller irresistibly, open your eyes widely, and look intently at all those lovely Jellies. No. Not just looking at it. You would regret if you had not tried any of them! We commit to deliver Healthy, Creativity & Freshness. At Q Jelly, only the freshest and highest quality ingredients are used. The main ingredient of our Jelly Cake is the Green Seaweed imported from Japan. Why is it so special? Laboratory reports green seaweed in which most composition is fibre; it is low in saturated fat & cholesterol, and has positive effects on our health. Besides, our Jelly does not contain food additives and are animal-product free. 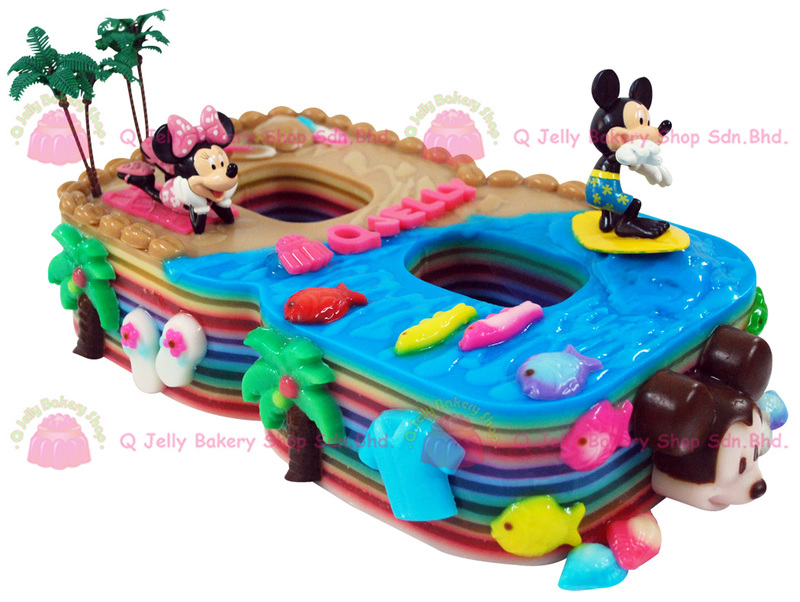 With an artistic jelly crafting skill, the smooth texture and adorable designs give jelly dessert a brand new “face”! And, do not afraid to the attractive coloring. All our food color dyes are approved by The Food and Drug Administration (FDA) in the United States. Moreover, our Jelly comes in a number of 100% natural flavors by using only the fresh ingredients. A secret technique is used to blend flavors and produce the superb texture which makes our jelly cakes such a hit among Malaysians.